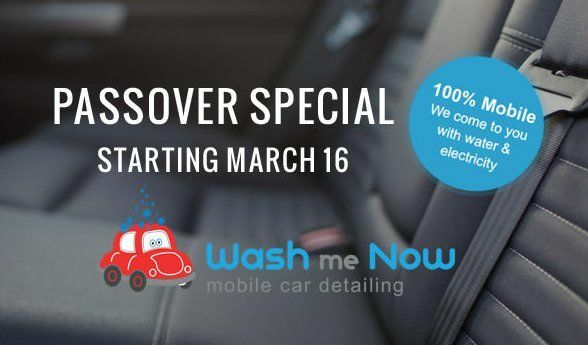 Car Detailing Richmond Hill – Wash Me Now. The population of Richmond Hill exceeds 180,000 which makes it the 26th largest municipality in Canada. Given the work, school, and other daily transport needs of this town’s residents, it makes sense that most households within this area have at least one car. With so much to do every day, it’s also not uncommon for Richmond Hill cars to become somewhat covered with dirt and dust. Not to mention the effects of the weather on the exterior and interior. This is where Richmond Hill car detailing specialists, Wash Me Now come in extremely handy! Don’t neglect your car anymore, let our mobile team help you keep it in top condition! Our skilled Richmond Hill car detailing team has worked on a variety of types of vehicles. From family sedans and SUV’s to luxury vehicles and even electric cars, we have more than ample experience and training. With us, you can finally restore your vehicle to its best possible condition and maintain this perfect look for years to come! Perfection – Inside and Out! At Wash Me Now, we don’t just look at the bigger picture. 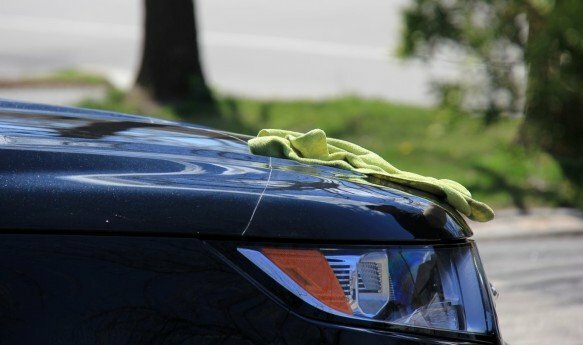 Sure, we want your car to gleam as you drive around Richmond Hill, but we also want onlookers to marvel at its perfection even upon close inspection. This is why we pay such close attention to even the finest details like the trim, the sidewalls of your tires, and all those air vents that have a habit of gathering dust. No corner or crevice goes unchecked and uncleaned when our team is on the job! Our reviews speak for themselves! Wash Me Now has over 100 positive 5-star reviews. We take great pride in providing the very best service, and our dedication can be seen through the comments of our many satisfied customers. We understand that each car has different needs, and this is why we offer various car detailing packages. Some focus on the exterior whereas others get the interior squeaky clean. Then there are those that include a full clean inside and out! We also offer a range of optional extras that can be added to any of our standard packages. Now you really can personalize the treatment you want for your car! We have structured our Richmond Hill car detailing packages to suit every budget. Make your selection and add on any optional extras as needed. The flexibility of our packages offers the greatest benefit of all since you can choose the one that best suits your pocket! Why take time out of your day for car detailing in Richmond Hill when our mobile team can come to you instead? Our vehicle brings everything from cleaning supplies and solutions as well as our own water supply! No matter if you’re at home or work, simply tell our team where you will be, and we will meet you at the scheduled time! The power of steam has been used for many purposes over the years. It’s a powerful cleaning agent, and it’s also excellent for penetrating deep into those cloth seats, carpets, and other similar materials. 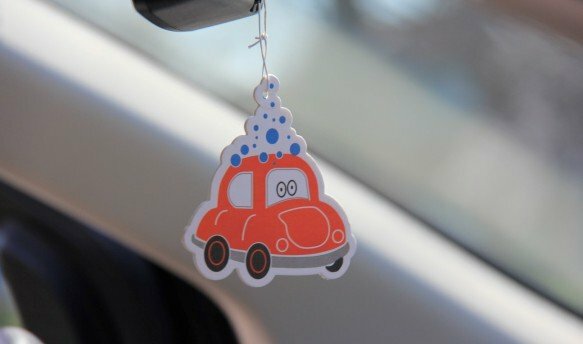 Not only does the steam cleaning process clean your car, but it also kills off nasty bacteria that’s lurking beneath the surface. Our mobile team uses the safest products and, since we are cleaning with the power of steam, we also use minimal water. Other car washing techniques use exponentially more water than our steam cleaning method which puts less pressure on the local water supplies. Our expert team follows a strict cleaning routine that allows us to achieve the best results in the shortest amount of time possible. Depending on the package, optional extras, and the size of the vehicle, the average details times range from 1 to 3 hours. The duration is clearly marked on each of our packages, and our staff are also happy to clarify if need be. Find out more about our packages and pricing here.